This is a special report unlike anything out there. The full data on the shifting of the magnetic poles has been included showing the earth cycles derived from raw data supplied by a scientific exploration of the ocean floor undertaken by a major University where the strips of lava are magnetized to where the north pole is at that point in time. 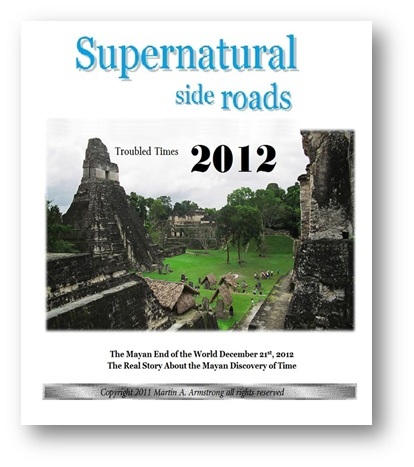 While many have hyped the Mayan calendar as predicting the end of the world, in truth, they have distorted the far more important aspect of the Mayan Discovery of Time. The persistent tendency to always couch everything in the typical doom and gloom where the world will end as if there would be something you could do to prevent it or survive it, has been going on for a very long time. 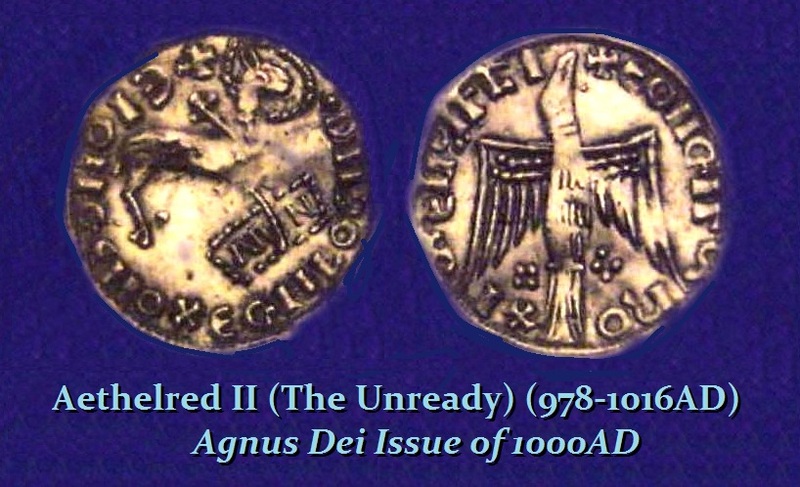 Aethelred II of England was so convinced that the end of the world was upon society in 1000AD, he remove his portrait from the coinage and put the Christian symbol on the coinage. When the world did not end, he restored his image the next year. It is a shame that this constant need to predict the end of the world dominates human culture for what this has done is prevent the real discovery about earth cycles that is far more fascinating than the pretend end of the world. What we are witnessing are earth changes that are also normal and on a cyclical schedule that we have ignored. Is the worst yet to come? If it were just the end of the world, party the night before. Fortunately, world will survive, but your life could be disrupted as with the financial markets in the years ahead.